Looking for some amazing featured phone which is pocket-friendly too? Then you are at the right place. We bring to you a review of design, features, tech specs, speed, camera capabilities and value for money of One plus 3T. So that you can easily decide if this is the best smartphone for you. First of all if you’re coming from One Plus background, this could be it. This phone comes with better features when compared to the older versions. 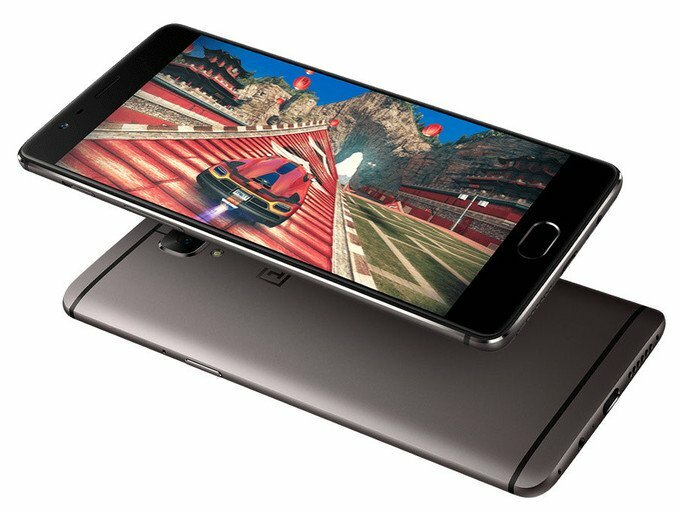 Hence, planning to buy one plus 3T, this review will most probably prove helpful to you. This review has been done on basis of the rating, price and features of the phone. Buy the product especially from the link given below and get amazing cashback. If you are looking for a phone under Rs 30,000 this phone will suit your pocket with excellent features with a price of Rs 29,999 on Amazon and flipkart. Another feature is that it comes with a beautiful metal body and a fast charging support technology called Dash Charge. With 16MP primary camera and high-speed, autofocus technology, this phone gives awesome HD videos. In addition to the 16MP primary camera, it is also protected by a more durable sapphire glass with a 16 MP front camera. This feature makes it capable of capturing improved low-light selfies and videos. 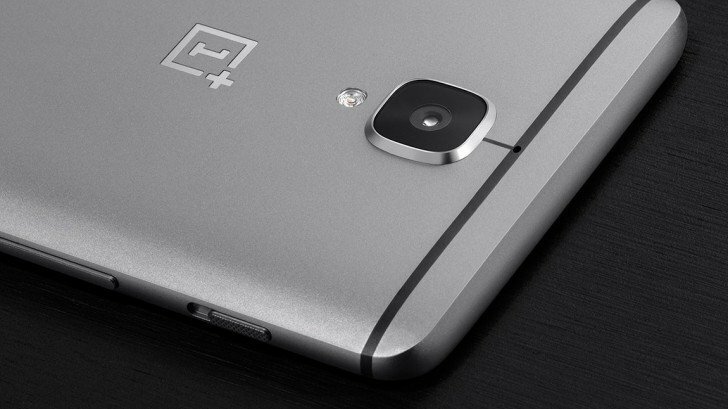 These features make this phone the first choices for customers. This has 5.5-inch Optic AMOLED Full HD capacitive touchscreen with 1920 x 1080 pixels resolution and Android OS, v6.0.1 (Marshmallow), upgradable to v7.1.1 (Nougat) with Qualcomm, quad core processor; 6GB LPDDR4 RAM, 64GB internal memory and dual nano-SIM dual-standby (4G+4G). 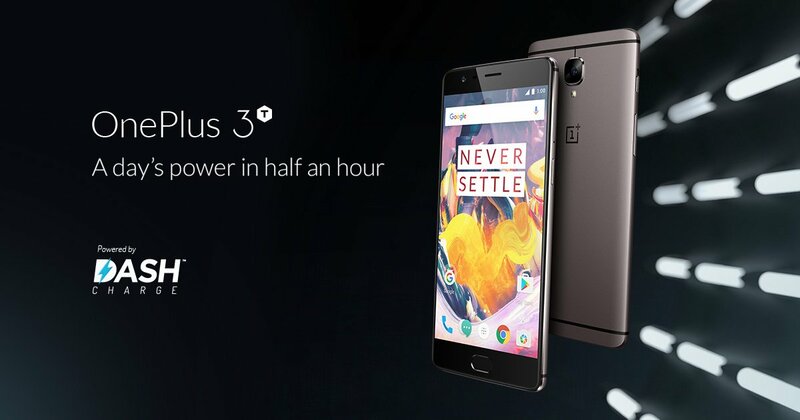 Are you planning to buy OnePlus 3t Smartphone then please check this online shoppling website for more discount: Amazon India Offers and Discount on Smartphone, Flipkart Coupon for mobile, Snapdeal offers and more. Samsung Galaxy S8 and S8 Plus Price & Specifications in India. Why work in a Start-up?